Manu Sawhney has been appointed as the new Chief Executive Officer of the International Cricket Council. Sawney will replace the incumbent David Richardson, who will be stepping down after the World Cup, according to reports. According to a statement by the ICC, Sawhney, the former CEO of Singapore Sports Hub and Managing Director of ESPN Star Sports, will join the organisation next month before formally stepping into Richardson's role in July. Sawney's appointment was confirmed following a global search and appointment process headed by ICC Chairman Shashank Manohar and the Nominations Committee. 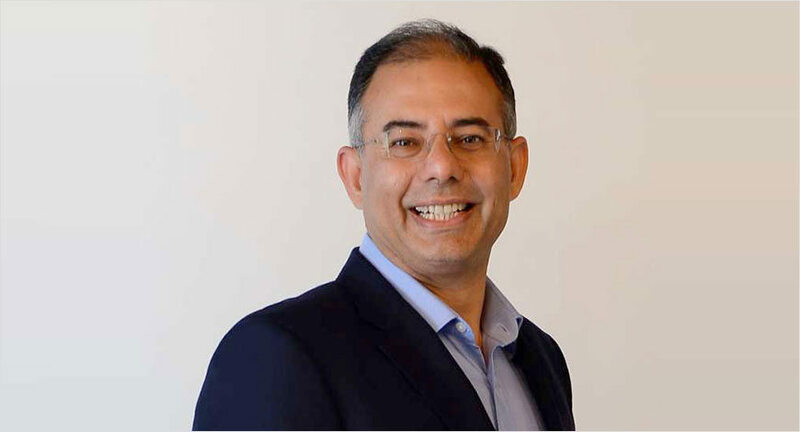 In his 17 years with ESPN Star Sports as Managing Director, Sawhney was responsible for driving the business and growing revenue. In addition to this, he was instrumental in the global broadcast partnership deal with the ICC that ran from 2007-2015. He is also a non-executive director and member of the Audit Committee of Manchester United Ltd.